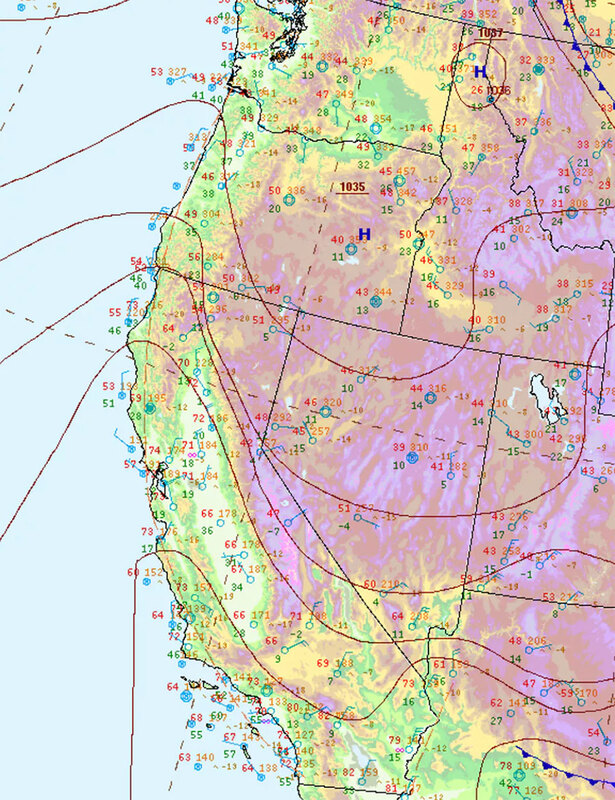 Across California, late fall winds – called by various names including Santa Anas, Diablos and sundowners – blow hot, dry air from the interior of the state out toward the coasts. The winds often intensify as they are channeled through mountain passes and then blasted across dry vegetation and steep surfaces to create the perfect conditions for fire. 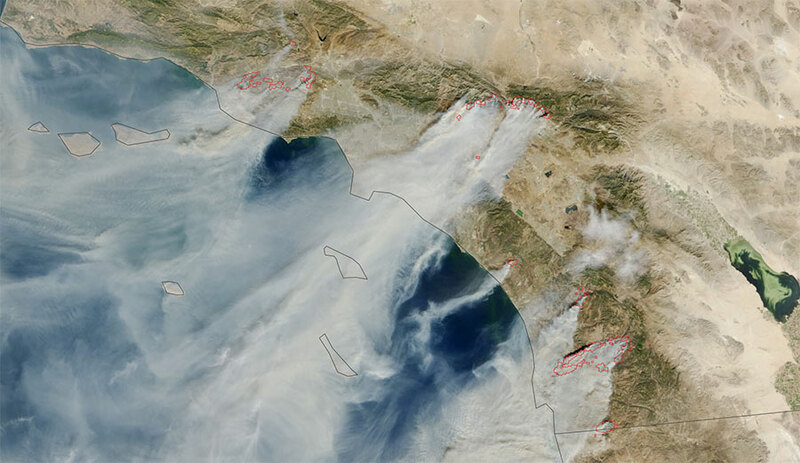 Given an ignition, those same winds then help to spread fire very quickly.While these winds are in many ways predictable, they are also altering fire hazard in ways that researchers don’t fully understand. As the climate changes, bringing warmer temperatures and increasingly erratic precipitation patterns, more of these extreme wind events may occur during times that are highly conducive to fire. It is this storm of burning embers that often shower neighborhoods and ignite homes after finding vulnerable parts of landscaping and structures. 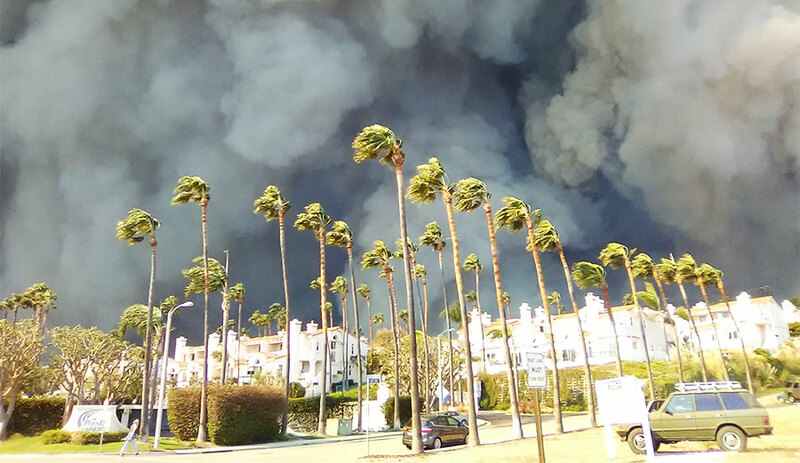 Under the worst circumstances, wind-driven home-to-home fire spread then occurs, causing risky, fast-moving “urban conflagrations” that can be almost impossible to stop and extremely dangerous to evacuate.